As you can tell in the picture below, it’s getting rather cold and trying to take outfit posts before the weather makes it all dark and grey is become a challenge and a half. But never fear, as I’ve chilled my bones for your viewing pleasure, and present this week’s serving of Fashion Friday. 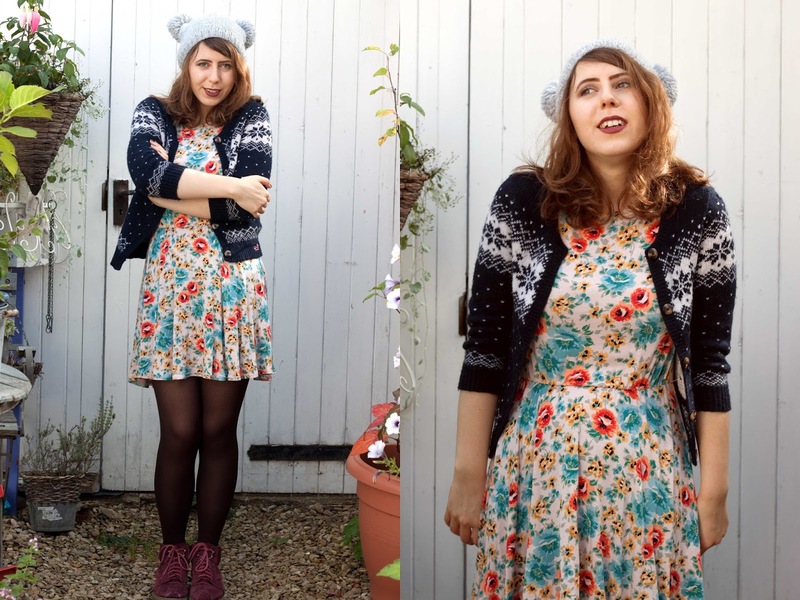 Forever one for clashing patterns – and making anything look festive – the blue tones in this fairisle cardigan go surprisingly well with the more floral skater dress. I love that this particular piece can be worn all year round, as the orange tones can be enhanced for the S/S season, whilst the blues and reds can be deepened with darker browns around the A/W season. A bold and cute way to add life to the dull weather. Of course it’s once again time to whip out the Topshop boots and winter coat, although I’ll soon be moving permanently into my Jones boots which have lasted me many many winters. The red brings together the dress and deep lips, whilst the blue reflects the flowers and adds a bright yet icy edge along with the hat. Super snuggly for the approaching cold winds! As much as black and darks are popular this time of year, I do love to wear something bold and bright fashion-wise as I believe it helps lift the mood of those around you, and makes you stand out in a crowd in the most easiest of ways. Break the deep toned fashion mold this season and crack out your brights – you’ll feel happier and warmer in an instant. 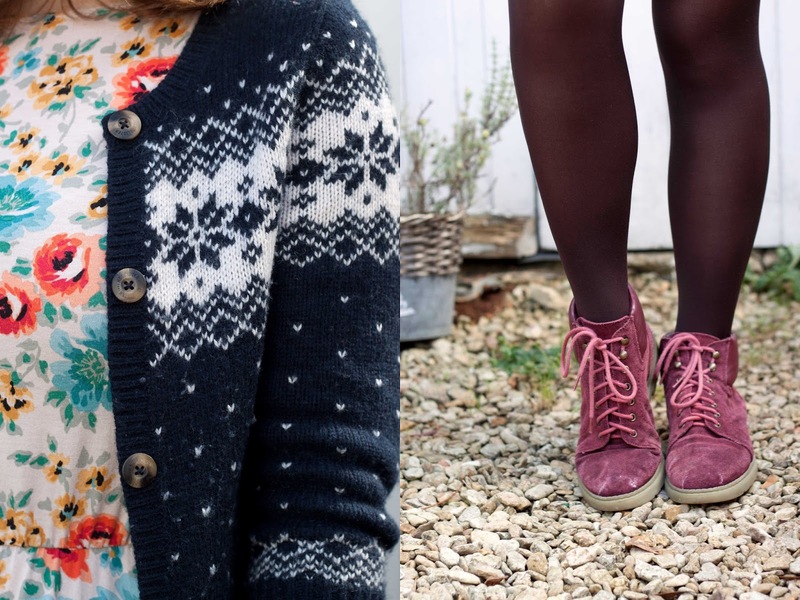 Do you love winter brights? 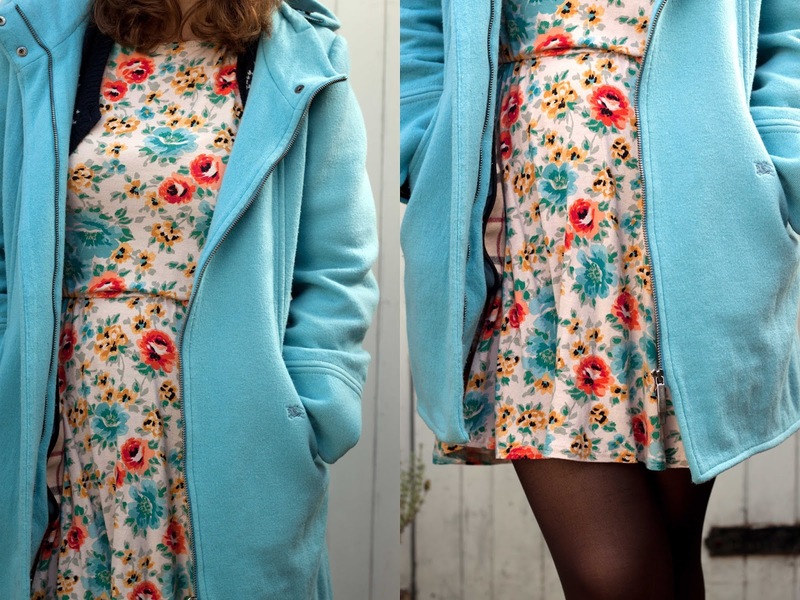 How are you dressing for the colder weather? 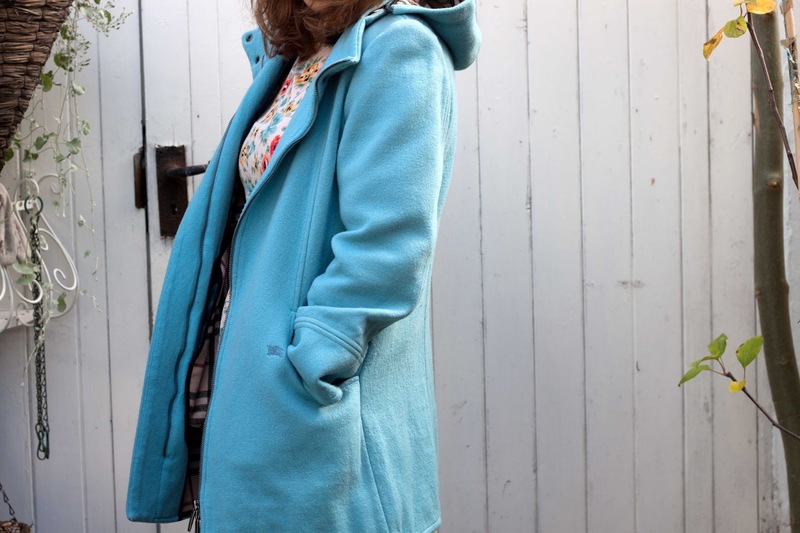 What style of coat are you looking for?